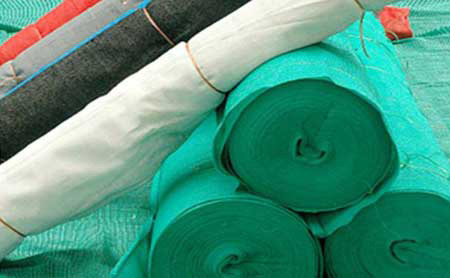 Lakhmichand Cooverji & Co. established in 1936 is regarded the leading Manufacturers of 'ANCHORTM ' Brand Cotton Canvas and HDPE Tarpaulins, Distributors of ISI Rainpaulin P.E. 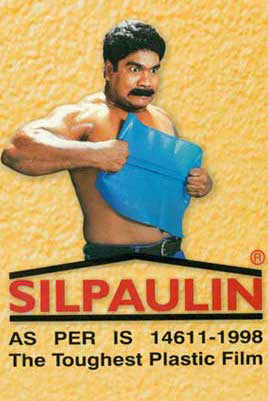 Tarpaulins and Authorized Dealers of Silpaulin Tarpaulins. 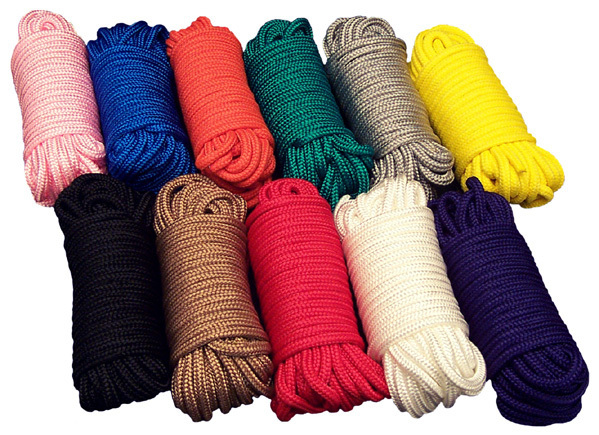 AnchorTM is a mark of quality and reliability which is favored by people seeking protection for their valuables like crops, process products, machinery and finished products. The company's association with world class clients consisting of major industrial and corporate players like Larsen & Toubro, Balmer Lawrie, Reliance Industries, Merind, Tisco, etc., testifies the commitment towards quality and satisfaction. 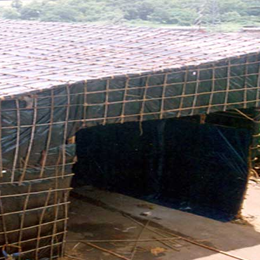 We hold great pride in providing Monsoon Shed facilities to our clients who regard it as the best in the industry. Our strength in commitment backed by the highly advanced infrastructure base, we have planted our roots at the helm of the industry and have won the trust and confidence of the Indian industrial and commercial sectors at large. We have emerged, showing an existence as a multi-dimensional company that manages multiple different business aspects with abilities and accomplishments. 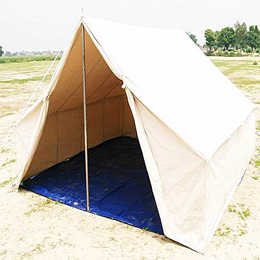 Our resources and netowrk has made us one of the leading manufacturers and Suppliers of AnchorTM Brand Cotton Canvas and HDPE Tarpaulins. While providing the best quality product, we make sure that the quality standard is maintained and the needs of our esteemed customers & buyers are maintained with high regards. 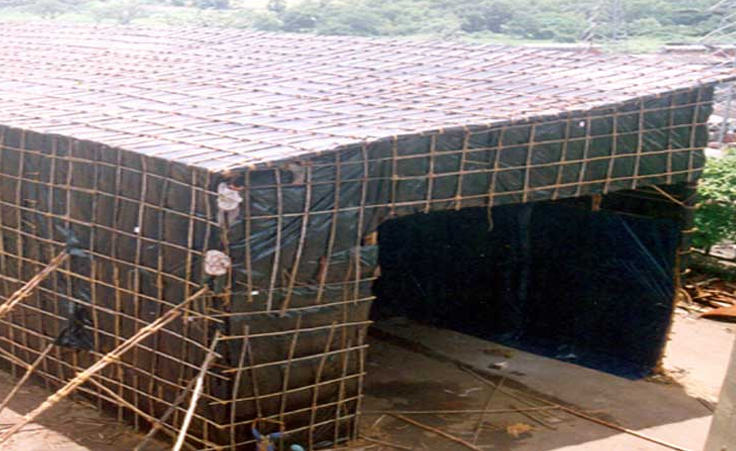 'AA' Class Temporary Sheds for Monsoon Season erected with all our materials like Bamboos, Bullies, coir etc. 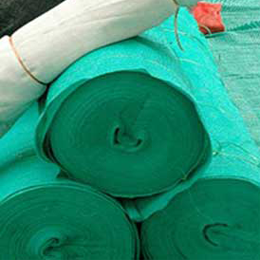 and covered with 100% waterproof HDPE tarpaulins plus extra heavy duty LDPE / Silproof Rigidex liner on top to eliminate any leakage, and using with MS pipe or MS trusses including labour, transportation routine maintenance of shed. 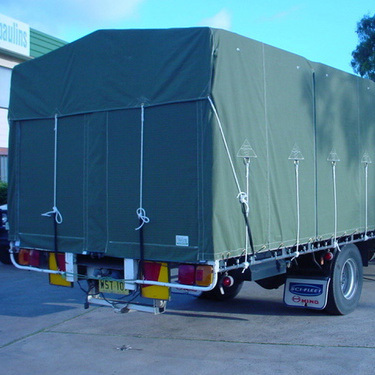 ANCHORTM and RAINPAULIN made IS: 7903/2005 100% Virgin Material HDPE Tarpaulin duly laminated on both sides. 100% waterproof, alkali proof, every joint electronically welded, eyelet fitted at every 4 distance. U.V. Stabilised, three layered and Rot proof. 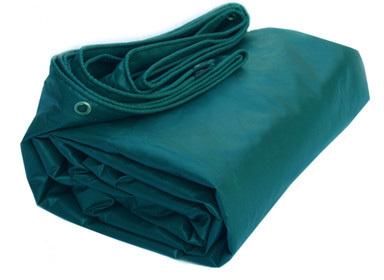 ANCHORTM Brand 100% Waterproof Cotton Canvas Tarpaulins are fabricated from mill made cloth duly stitched. 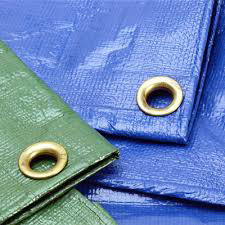 Eyelets are fit at every 1 MT with extra reinforcement at all four corners. Wax? or Chemical? 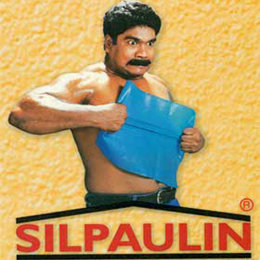 is used as a proofing agent to make it 100% Waterproof. 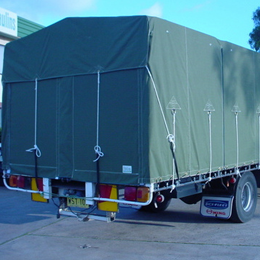 Cotton Canvas Tarpaulins are the toughest tarpaulins in the industry.